Vacant Multi Family Mixed Use Solid Brick Building R6B, C1 4 Zoning ! 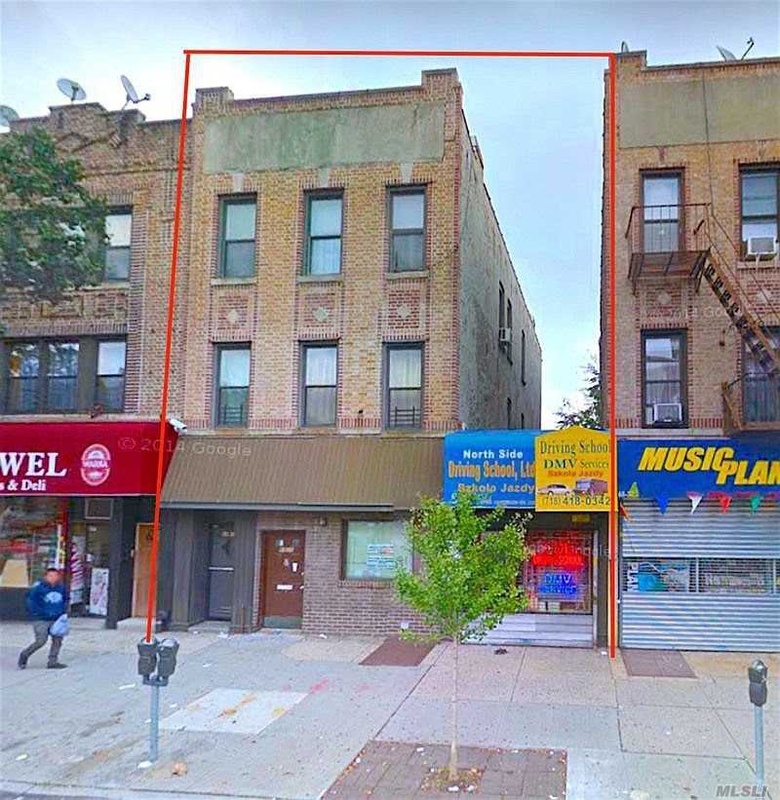 Vacant Multi Family Mixed-Use Solid Brick Building R6B, C1-4 Zoning! 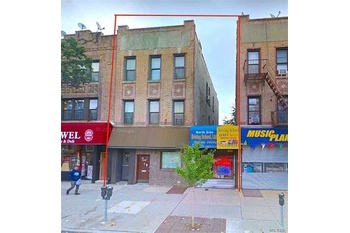 68-35 & 68-35A Two Buildings Are For Sale In A Package Deal Asking Price $2.4M This Classic Property With It's Elegant Architectural Design Is Situated On A 30 X 92.58 Ft. Lot. Combing Both Building Commercial Space Including Basement Approximately 3,000 Sq.Ft And Residential Space Approximately 2,200 Sq. Ft.Featuring 18 Rooms 6 Bedrooms 2 Kitchens And 2 Full & 2 Half Bath.